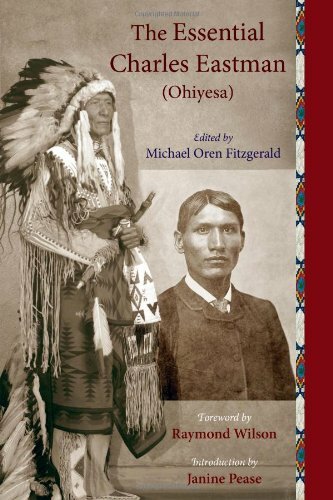 Before this boy’s life would take a dramatic and unexpected turn, and Ohiyesa would became Eastman, he would nearly complete the Sioux journey from boy to man. 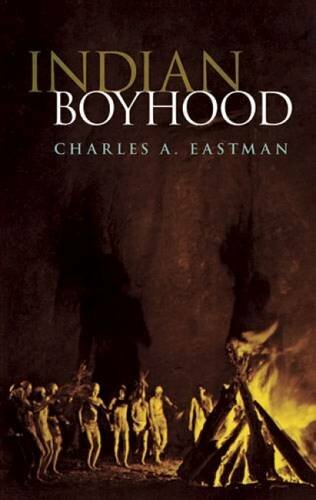 The elements of this journey contain much wisdom for young men in the present day, and the grown men who wish to see them raised to honorable manhood. 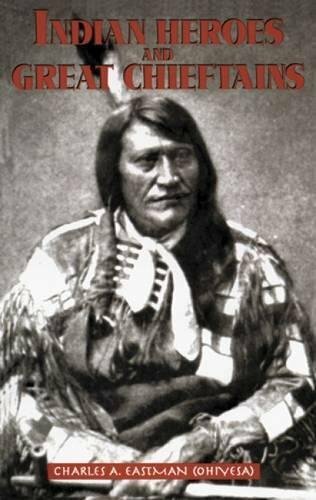 The education of a Sioux boy began before he was even born. While he grew in his mother’s womb, she would choose a model of manhood from among the heroes of the tribe whom she hoped her son would one day emulate. She would then wander the woods alone and rehearse the valiant deeds of this exemplar to herself and her unborn child. These inspiring words, along with the peace and silence of the natural backdrop, were thought to exercise a strengthening influence on the baby-to-be. Generosity. 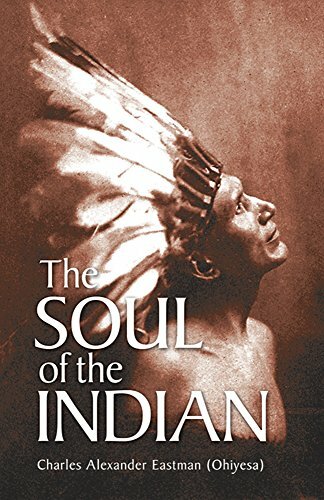 The Sioux believed that “the love of possessions [was] a weakness to be overcome.” Acquisitiveness was thought to weaken one’s manhood and hinder spiritual growth. Part of the salutatory effect of the vigorous physical training young men participated in was thought to be the way such sports and games served as an outlet for their sexual energy, so that they might maintain a courageous self-mastery in that area of their lives as well.